If we were to tell you that by simply registering for the following HP program and sending in proof-of-purchase – you would be eligible for FREE HP products – you’d think it’s too good to be true, right? Well it’s true! And better yet – Innovative Office Solutions handles the work for you. As a PurchasEdge member, you earn points based on the dollars spent on your qualifying HP printing supplies; including HP LaserJet and inkjet print cartridges and paper. Points can also be earned by recycling HP print cartridges. Points earned are then redeemable for more than 350 of the latest HP products like printers, scanners, and more. Purchase and recycle qualifying Original HP Supplies to earn points that can be redeemed for HP printers, scanners, Care Packs, and more. If you’re currently purchasing your HP products through Innovative Office Solutions – you’re in luck. As a supplier of the HP products, if HP products are bought through us and you let us know your PurchasEdge ID, we’ll automatically send in Proof of Purchase reports to HP for you! It’s that simple – and you’ll be receiving free products in no time! You’ll even receive 150 welcome points just for logging into PurchasEdge for the first time. If you’re a business or organization located in the U.S. or Canada and spending more than $500 USD* on qualifying Original HP Supplies annually, you’re already eligible. Enrollment is just a click away at www.purchasedge.com. What are you waiting for? 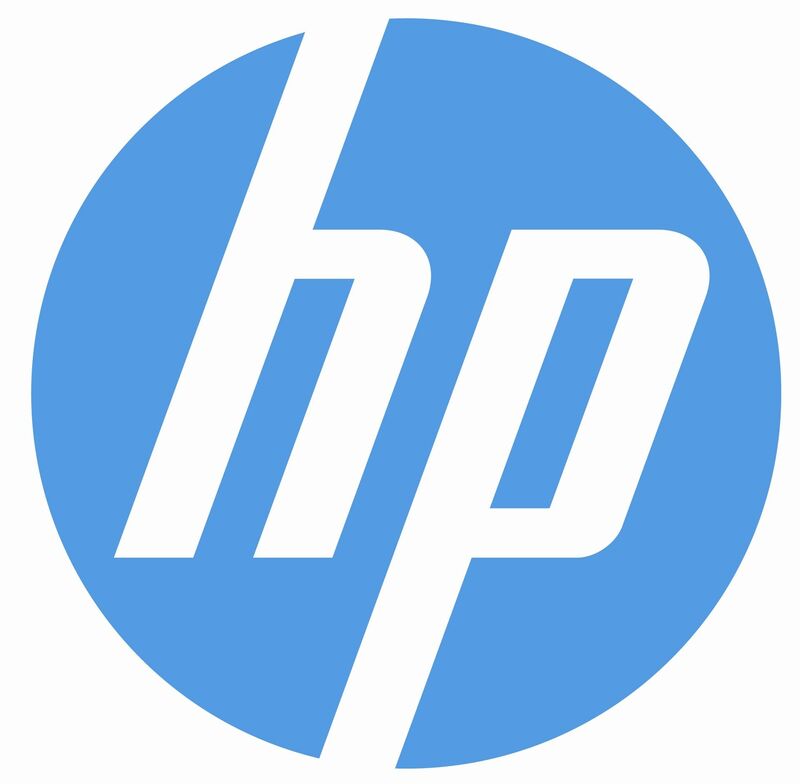 HP PurchasEdge – Earn free HP products. Did you know, simply by purchasing original HP supplies, you can earn points towards free HP printers, scanners and more? If your company operates in the U.S. or Canada and spends more than $500 USD ($490 CAD*) on Original HP printing supplies annually, you’re eligible. For Innovative customers, we’ll make it easy for you. Once you enroll, we’ll automatically send your purchase information to HP and they will add the points to your account. When you earn enough points, you can redeem them through HP for free printers, scanners and more. How green is your print cartridge? Cartridges returned through HP’s Planet Partners return and recycle program never end up in landfills! 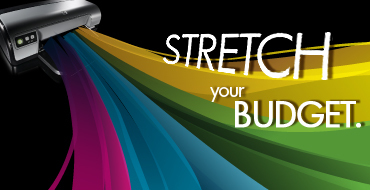 Check out the two-minute HP inkjet print cartridge video to find out how! HP street challenge—how green is your print cartridge?